Has the communist insurrection started in Romania? Here we go, another false flag meant to mobilize all people to unity in face of iniquity and corruption, this time in an Orthodox country. In many previous articles we have shown how a communist revolutionary movement was forming on the background of the increasing social injustices due to iniquity (which is being revealed into the world) increasing to unbearable levels. While the calamity that happened in one of Bucharest’s clubs (named “Collective” sic! ), where a fire ripped through and killed and injured many, is a tragic event that destroyed many lives, there are credible reports that the act was staged. 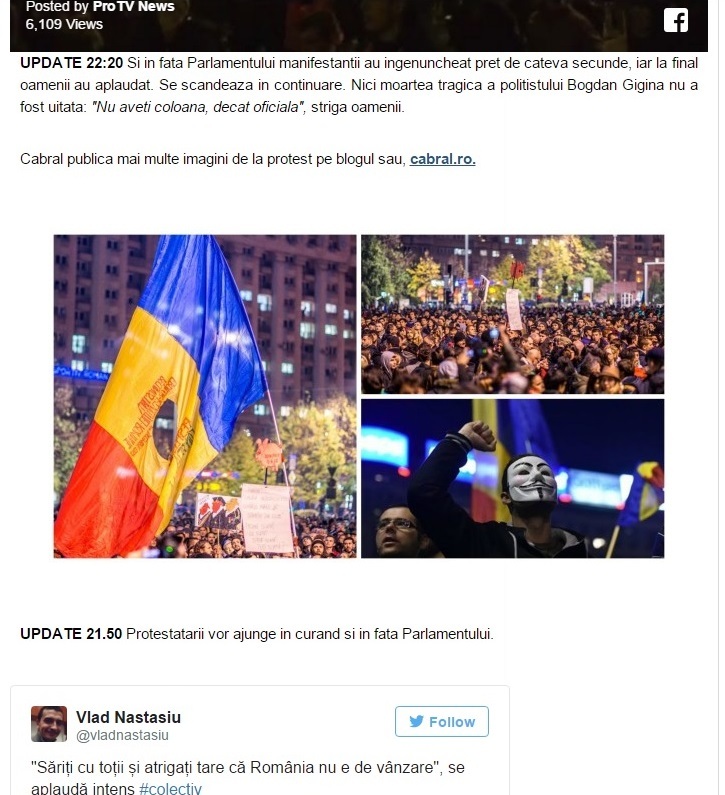 Numerous Romanian blogs are all documenting how there are many indications that this was indeed a false flag, with reports coming out that certain people were alerted and prompted to leave minutes before the disaster stroke, among other clues. 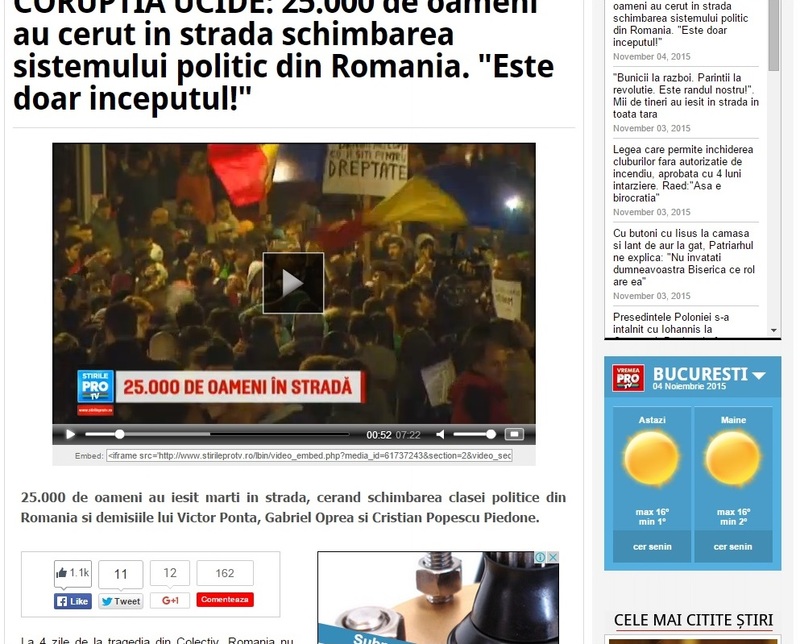 Someone knew in advance what was going to happen … and the many unanswered questions are piling up in the Romanian media. The coming communist insurrection, the last revolution, that of the antichrist, seems to have started. Behind the Vendetta hides the final deception, the final revolution, that false awakening our Holy Fathers have warned against. The final product of it will be the “liberator”, the antichrist, who will unite the whole world against all iniquity and corruption and bring earthly justice … what is happening in Romania is part of this plan, it is meant to prepare the masses for the arrival of the final deceiver. Years of anarchy may follow and the people will be driven to desperation.